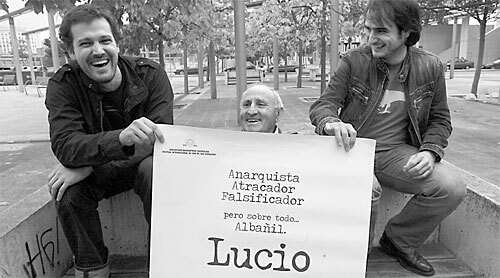 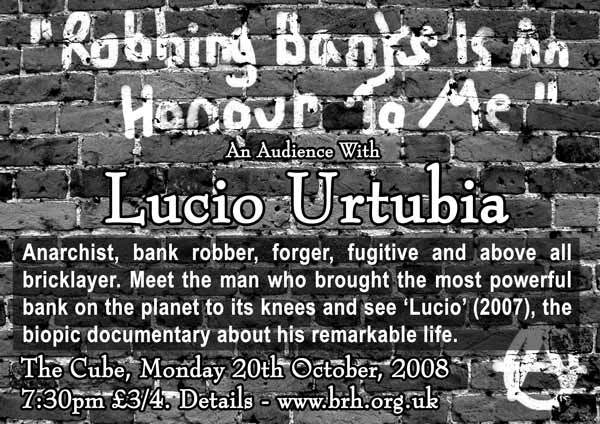 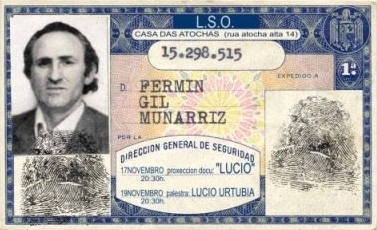 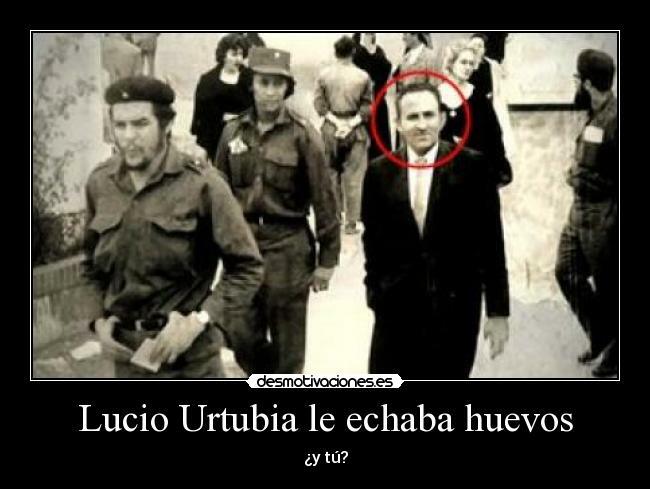 Lucio Urtubia: An anarchist, bank robber, forger, fugitive and bricklayer. 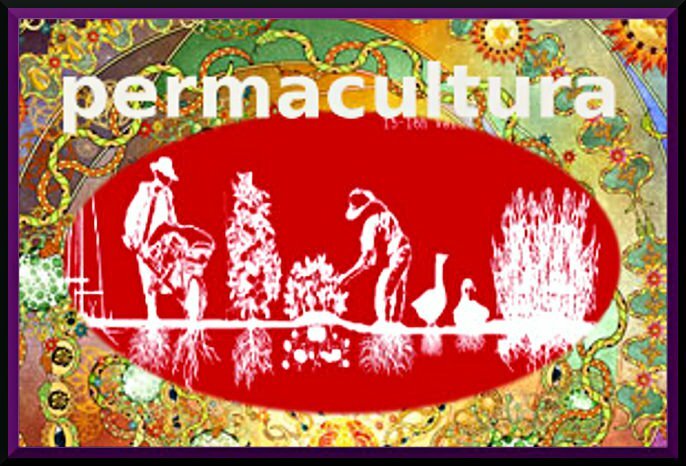 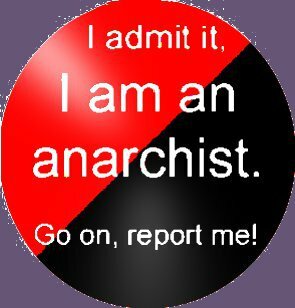 Anarchism has historically been essentially comprised of those who sought to live a world without authority and exploitation. 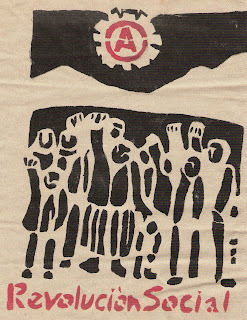 The forms that this desire took, and continue to take, have varied greatly ideologically, organisationally, practically. 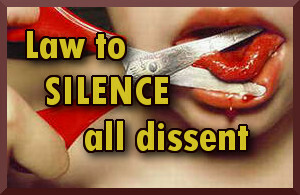 The desire though has remained constant; it is a desire that has defined an ethics, a way of being in the world. 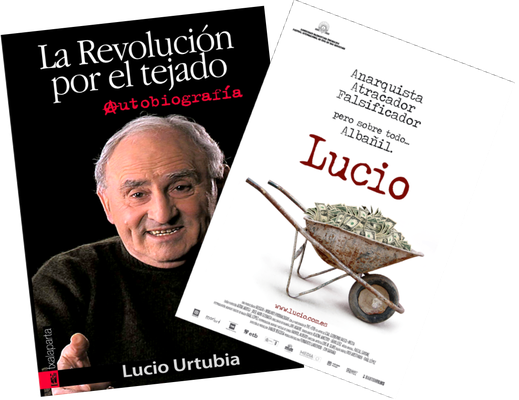 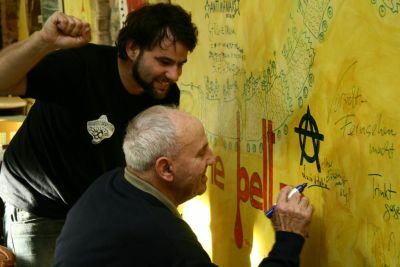 “People like Loise Michel, Sabate, Durruti, all the expropriators taught me how to expropriate, but not for personal gain, but how to use those riches for change.” At 76-years-of-age he does not apologize for his actions.